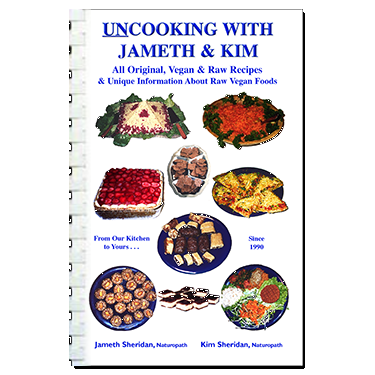 The most amazing feature of Klamath Blue Green Algae is a rare form of glycoprotein, considered to be highly usable protein and far easier to diget than popular plant or animal proteins. 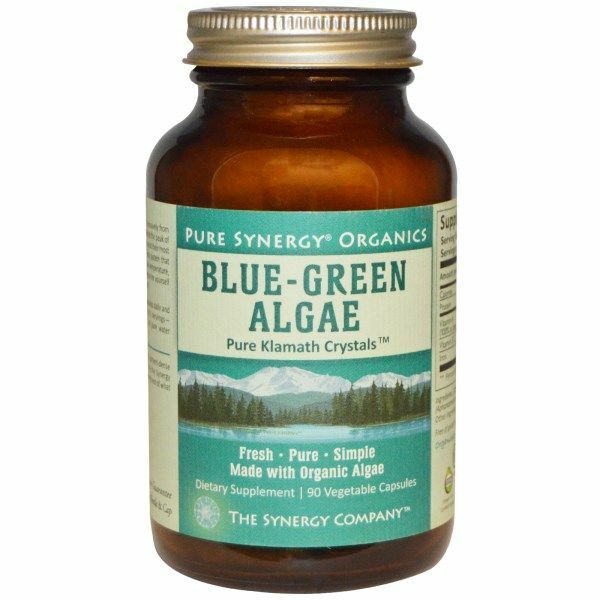 Also known as AFA, Klamath Blue Green Algae, contains a host of essential amino acids, plus chlorophyll, Beta carotene, antioxidants, vitamins and minerals. 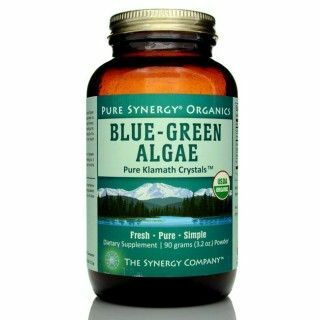 Certified Organic Klamath Blue Green Algae is a wild, fresh water algae growing in natural pristine abundance in the Pristine Upper Klamath Lake. The precipitation that falls on Southern Oregon's Cascade Mountains washes tons of mineral-rich volcanic soil into this alkaline lake annually. The combination of mineral-rich water, clean air, and high intensity sunlight make the unique ecosystem of Upper Klamath Lake the most perfect growth medium for AFA. Blue Green Algae Contains one of the Highest Percentages of Protein, B12 and Chlorophyll on the Planet. During the summer season Klamath Blue Green Algae is Wild Harvested at the Peak of it's Highest Nutrient Levels, the algae reproduces itself creating an extensive bloom of up to 200 million pounds annually. When it blooms, and is at it's peak, the algae is fresh harvested from the lake. Immediately, it's screened to remove debris and excess water. When necessary, the fresh algae is micro-filtered, while still on the harvester, to ensure it's free of potential contaminants. It's also checked for microcystin, to make sure it's at acceptable levels. Next the algae is flash frozen and stored at -40 degrees F until processing. 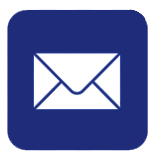 Power Organics uses a proprietary, low temperature drying method called Bio-Active Dehydration™. Unlike other drying methods of AFA, this method preserves the natural enzymes and most of the algae’s biologically active vital nutrients in a naturally balanced profile. 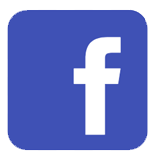 Power Organics Blue Green Algae is laboratory tested by high rankig independent laboratories to ensure you are getting the safest and highest quality whole food supplement available. 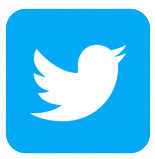 A Certificate of Analysis is available on request. Suggested Use:Start with 2 capsules (800 mg) daily. Build to desired amount. Take early in the day on an empty stomach. 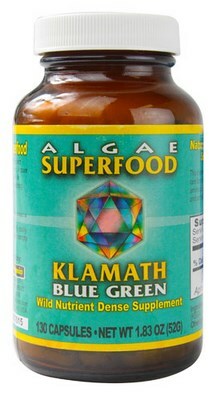 Wild harvested klamath blue green algae (KBGA). Distributed or manufactured from Power Organics. 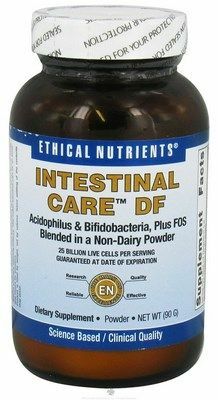 See more Power Organics products. A: Blue Green Algae Contains one of the Highest Percentages of Protein, B12 and Chlorophyll. Chloropyhyll can allow you to enjoy a stronger immune system, strong set of tissues and organs. It efficiently delivers magnesium and helps the blood in carrying the much needed oxygen to all cells and tissues. It has been said to have good potential in stimulating red blood cells to improve oxygen supply. These are only a few of the numerous benefits that Green Algae provides. With busy lifestyles we often cannot consume enough green leafy vegetables containing Chloropyhll, Protein and B12. 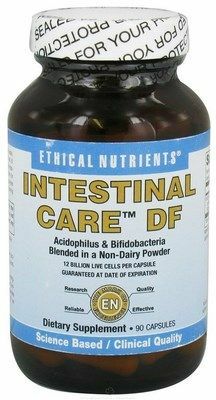 Supplementing with Blue Green Algae is a outstanding and easy way to achieve your goal of optimal health.